Safari does not currently support 360/VR. 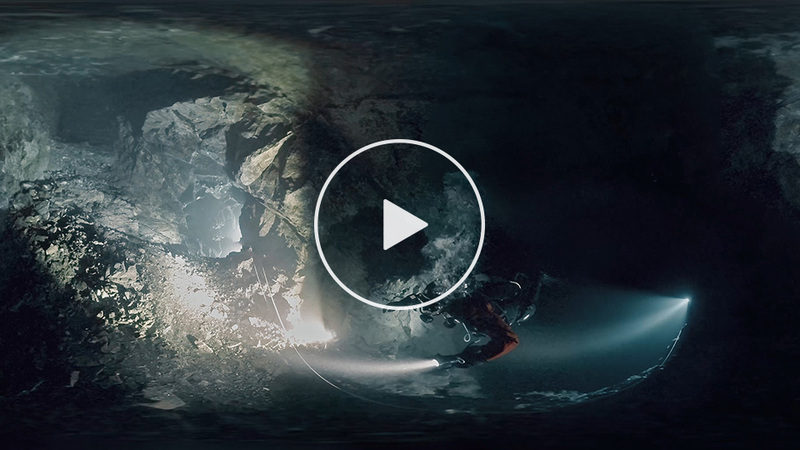 For the VR experience, click player below and make sure it is opened in the Facebook app. Safari does not currently support 360/VR. 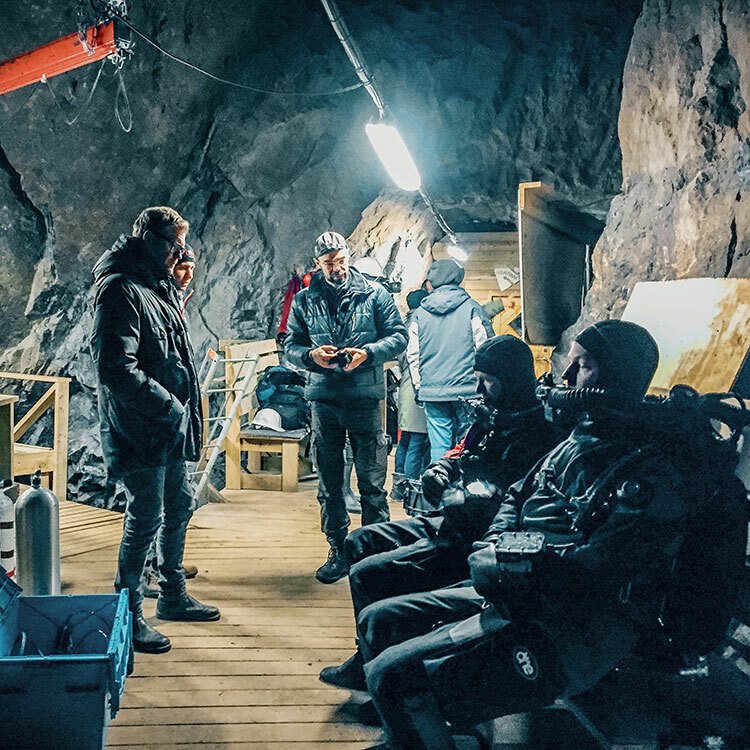 We joined the Sweden’s largest morning paper Dagens Nyheter and diver Filippa Ek with crew for an exciting underwater VR production in an abandoned ore mine in Tuna-Hästberg, Dalarna, Sweden. Filippa is deaf and diving with others who know sign language is a huge advantage underwater. This was an advanced dive session with both rebreathers and open-circuit scuba sets, 410 stairs down with water level starting at 80 meters below ground. The dive was approx. 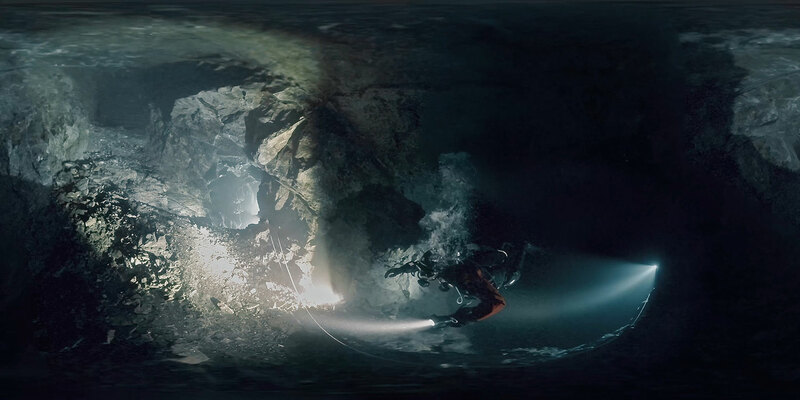 35 meters below the water surface and 115 meters below ground. The experience was made available on the DN.VR app. Good Times with the divers and crew!